You need a Windows PC and a high-speed internet connection to view the shows. 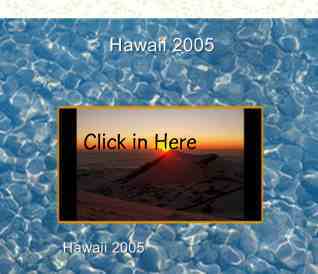 Click on a ProShow link to start a show. 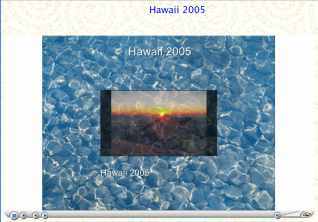 To start the show, click anywhere on the thumbnail picture at the center of the screen. You can pause the show at any time by hitting the space bar. 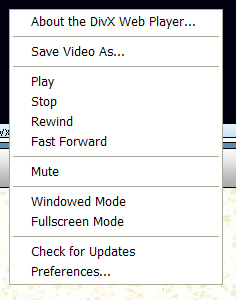 You can right-click the show at any time to see the set of options.